Have you wondered how to make your own website? If you've made it to this page, you must be at least slightly interested in finding out what it would take. I'll give you some more information about that here and give you some links to the SBI site where you'll find even more answers to questions you might have. First of all, you might be thinking, "What would I make a website about?" You might be surprised to know that many people have successful websites based on simple, everyday knowledge that they already have, such as hobbies, like painting or stamp collecting, or amateur talents, such as guitar playing or speaking another language. Others have made successful websites using their already acquired professional skills. For example, a trained nurse could make a First Aid website, or a secretary could make a site about how to run an office. 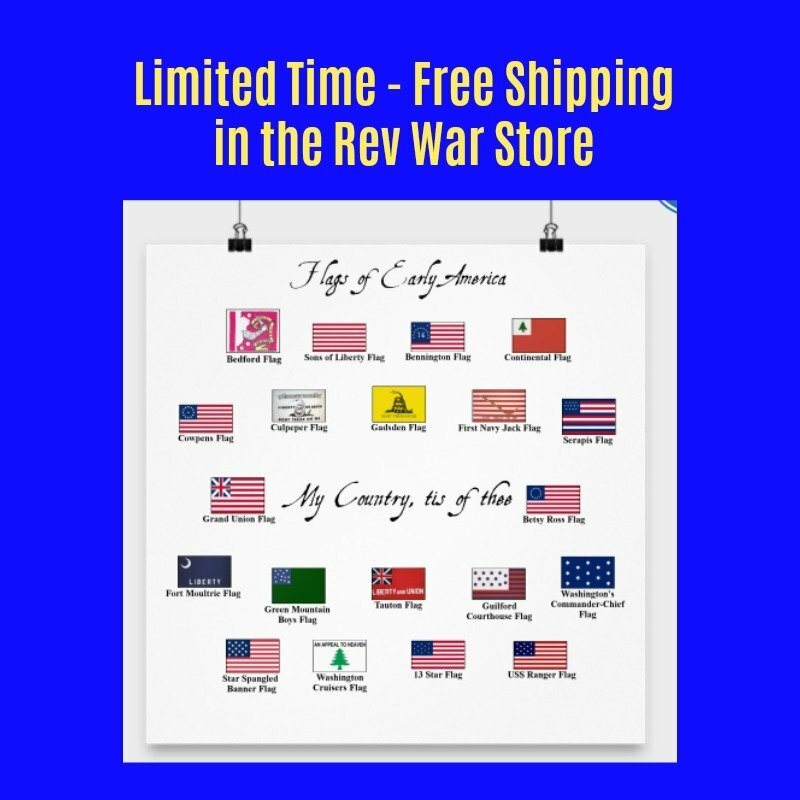 Some people sell actual goods on their websites. 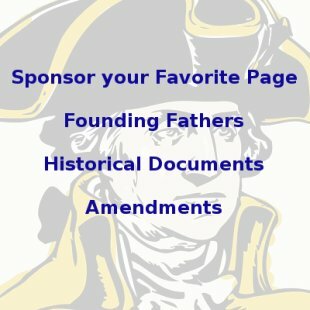 Others provide information only, but sell ad space for things related to their theme. This is called being an "infopreneur," because you are essentially selling information. Many people are now using the power of social networking to increase their own website traffic. 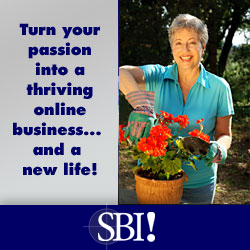 SBI has some powerful new tools that help you use sites like Facebook and Twitter to build your web business. If you visit those sites, be sure to "LIKE" or become a "FOLLOWER!" As you can see, just about anyone can build a website with the knowledge they already have, if they are willing to put in the work. If you would like to read the testimonies of some people who have built their own successful websites, most of them not knowing anything about websites before they found SBI, read these personal stories. Or, you can watch some videos that SBIers have made about their website building experience. So how do you make your own website? Now that you have some ideas about what your website might be about, you are probably wondering how to build a website? SBI uses an acronym, CTPM, to help you understand how to make your own website and earn money while doing it. Read more about CTPM here. As you can imagine, getting people to your website is the key. What good does it do to have a website up, even with lots of great stuff on it, if no one can find it? Building traffic for your website is the key. 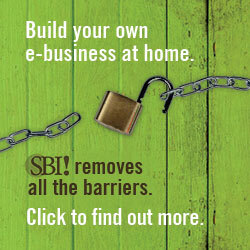 SBI has the most comprehensive set of tools to make your own website on the internet. Lots of companies offer website building kits, but none of them are as thorough as SBI. Web professionals have given SBI raving reviews. Universities and even the military teach internet classes using SBI. Read this article for proof that SBI does what it says it will do. You can even try a lot SBI's great tools for free. When I built a website using another company's services, I was continually frustrated with the poor service they provided. SBI has so much great help that you couldn't read it all in a lifetime. There are tons of articles to read and lots of help in the SBI forums - an online forum that SBI owners participate in, asking and answering each others' questions about their websites. In addition, SBI has one of the greatest weekly e-zines available, that keeps you up to date with the best new internet tips and the latest SBI news. 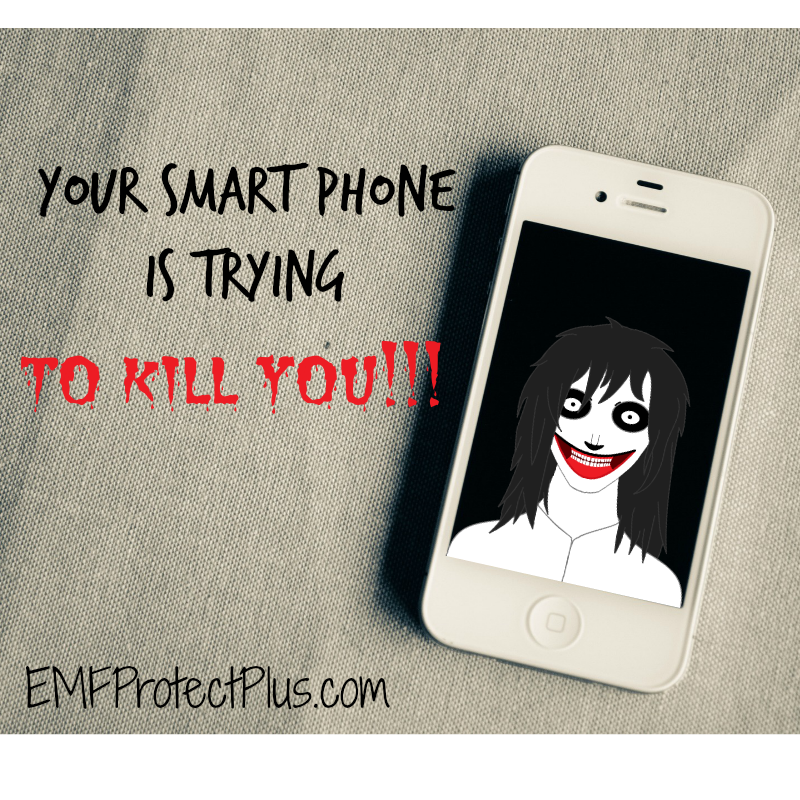 You can even subscribe to this e-zine for free right now. If you would like to have your own website, but aren't sure if you can do it, or if you aren't sure if you have the time, SBI even has a service available where an experienced SBIer will build your site for you. Or, if it interests you, you can learn to build websites with SBI and become a webmaster - building sites for others, and having them pay you to do it. In addition, Dr. Evoy, the founder of SBI, has written several ebooks about various aspects of building a successful internet business. What's amazing is that he offers all of these ebooks for FREE! Why would he do that? Because he knows that if people find success with their SBI websites, they will recommend SBI to others. So it is in SBI's interest to have its website owners succeed. Make Your Words Sell - It's not flashy graphics that make a successful website, it's words! Netwriting Master's Course - Think you might have trouble writing information for your website? This ebook will give you lots of tips on how to become a great writer (believe me, anyone can do it). Make Your Links Work - Understand how having links to your website will raise your website's position in the search engines and bring qualified traffic to your site (this one is a little ways down the page when you click on the link). Make Your Knowledge Sell - This book will help you create your own ebook using the knowledge you already have - this book used to sell for $49.95, but is now offered for free. If you would like to learn more about SBI, you can take a video tour here. I hope this information about SBI has helped you out in your search to find out if an internet business is for you. I started my website knowing very little about anything technical on the internet and now I have an extremely successful website. If I can do it, I know you can do it, too. Please keep one thing in mind, though. Building a successful website takes a lot of time and effort. You have to persevere when you're not sure what to do next, but with SBI's fantastic tools, you have everything you need to make your own website. Don't think it will happen "overnight," or that Solo Build It is some kind of "get rich quick" scheme. It's not. Building an Solo Build It website is building a real business with all of a real business' ups and downs. The advantage of using Solo Build It to help you make your own website is that Solo Build It has already done a lot of the research for you and assembled all of the tools you will need to build it in one place and at a pretty cheap price, too! If you're ready to learn more about ordering Solo Build It, click here now. If you have any questions about Solo Build It that aren't yet answered, you can send an e-mail question to Solo Build It here and an experienced SBIer will answer your question, or feel free to send me an email on my contact page too. Return to How to Make Your Own Website page 1 here.